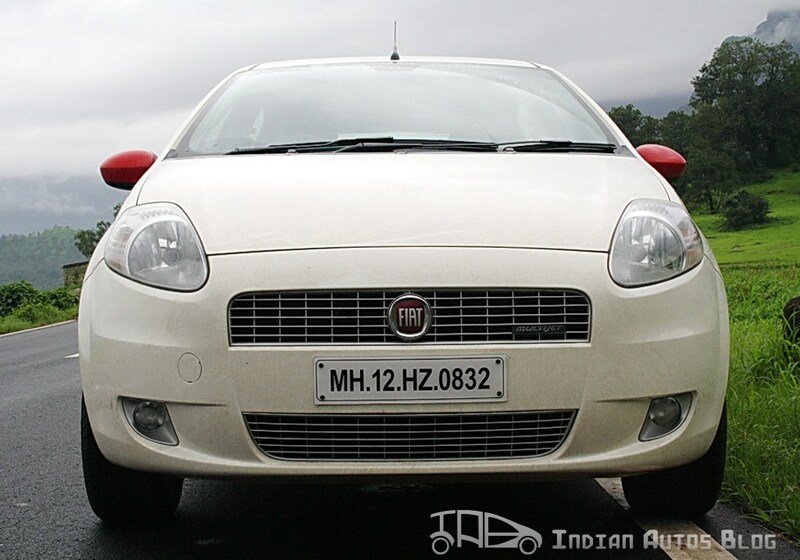 In India, the Fiat Punto may not have received the same attention otherwise reserved to an Italian hatchback. That has not hampered the global sales of 9 million Fiat Punto's however. Fiat has announced that 9 million Puntos have been sold around the world. Interestingly, the Punto celebrates it's 20th birthday this year. It started retailing in Europe in 1993. Internally coded as Project 176, the Punto was the replacement for the Uno (which we saw in India). Being a Giugiaro design, the Punto took home the European car of the year award for '95. The current Punto sold in India is the third generation car. While internationally Fiat refreshed it twice since its launch in 2005, the Indian variant was never refreshed. Fiat announced a new color and an alloy wheel design last year, but that hardly makes up for anything. The Indian Punto is offered with two petrol engines and a single diesel engine in two states of tune. While the 90HP diesel engine offers respectable performance, the 1.2-liter petrol is a bit of a slouch! However, Fiat had promised in its roadmap that an all-new Punto would be launched in 2014 with subsequent refreshes taking place in 2015 and 2016. The Punto Abarth featuring the 1.4-liter turbo petrol has also been promised for the third quarter of this year with testing of the car already taking place.